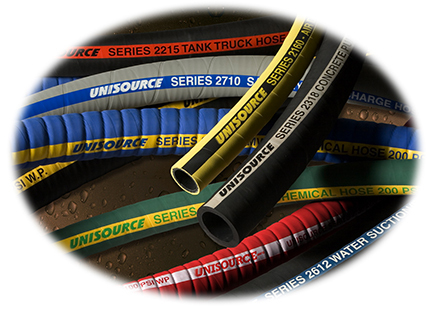 The Unisource industrial hose line is among the industry’s most comprehensive, covering nearly every common industrial application. 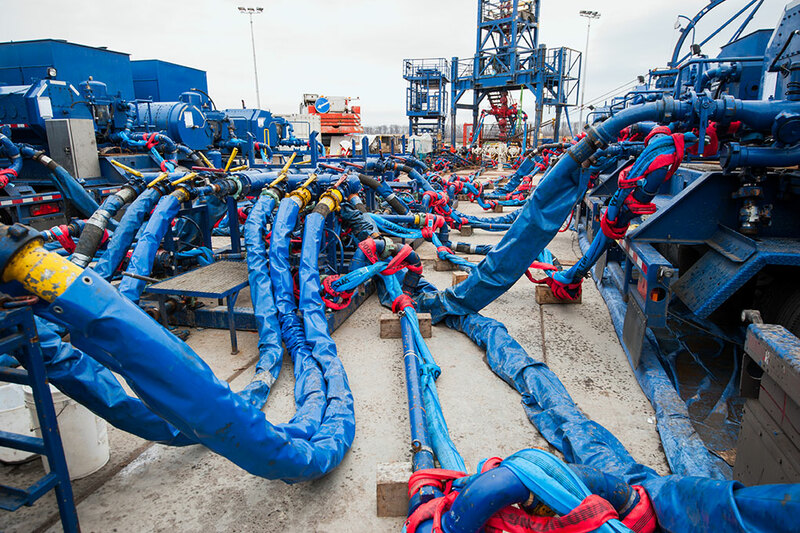 If you have any difficulty finding exactly the right hose for your application, please contact Unisource. If it is not immediately available, we can produce more or design and manufacture a custom hose product.